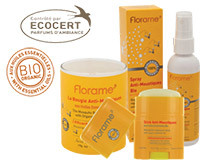 The Florame’s Organic Men’s range is a system of skin care products Natural Ingredients. It is specifically designed for the face and body with a fresh, woody fragrance. This range transforms the daily washing ritual into a moment of pure well-being and pleasure. To meet men’s specific skin care needs, Florame has created a compound that is a genuine concentrate of nature, with a blend of pure Essential Oils and organic Oils like Cedar Oil and Argan Oil. To meet men’s specific skincare needs, Florame has created a compound that is a genuine concentrate of nature. 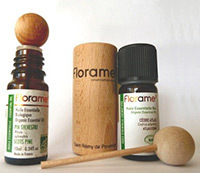 Please use the Contact form on the right for Florame’s Organic Men’s range information and ordering.